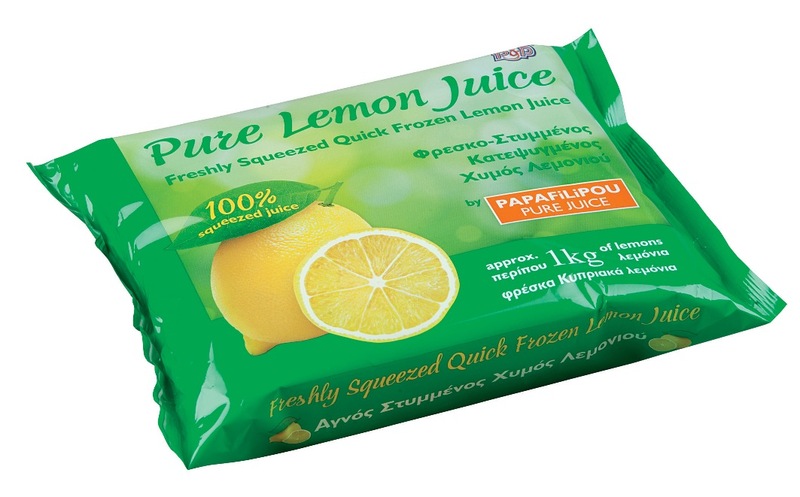 Papafilipou Pure Juice is a freshly squeezed, quick frozen lemon juice from Cyprus lemons. Free from preservatives and additives. Ideal for food, beverage and cooking.